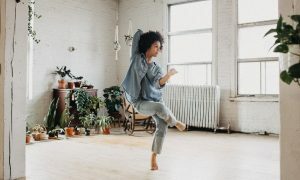 In early March, Dance Informa announced the return of its massive Summer Scholarship Contest in partnership with the Joffrey Ballet School in New York City. 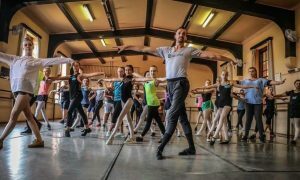 The giveaway invited dancers around the world to submit a 1-3 minute video and to complete a form to apply to attend one of the Joffrey Ballet School’s prestigious summer programs. Now, after accepting audition videos for six weeks, the final list of 20 winners has been announced! Each winner has received summer tuition to the program they applied for. See their name, their choice of summer program, and where they’re originally from. 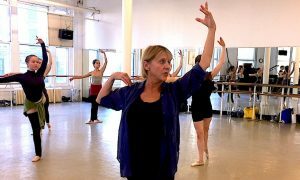 In addition, the contest also offered a Full Tuition Scholarship for One Year to the Joffrey Ballet School Trainee Program in NYC! The exclusive opportunity was awarded to one of the ballet summer scholarship recipients — Jake Gisby of New Zealand! Congratulations to all the winners and thanks to all the entrants who participated in this video scholarship contest!